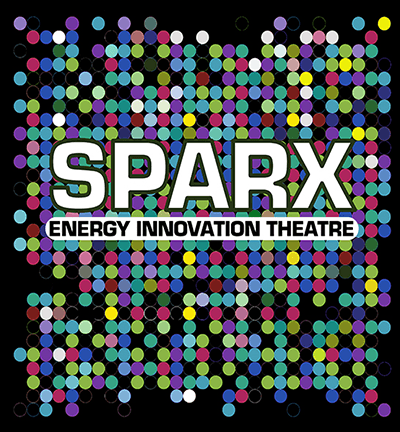 With a theme of developing a leaner and cleaner industry, the SPARX Pitch Competition finalists (at the 2017 Global Petroleum Show) are diverse. They include companies with the ability to improve extraction of oil & gas; reduce emissions; develop geothermal energy; harness solar energy; gain market intelligence; efficiently acquire services; collaborate with data visualization; improve pipeline integrity. We at Fuzeium are proud to be one of the finalists. Clean water, clean industry. Powered by light. Previous PostPrevious Who’s Been Drill’n for Oil & Gas in Alberta?